Pawankalyan movie agnyaathavaasi got released on 10th and got below average reviews all over for its bad screenplay, pawan kalyan's girly comedy and routine scenes. All know that venkatesh made guest role in movie and its shocking to all fans as movie scenes were removed. Yesterday producer officially announced in social media with HD posters that scenes were adding all over world from tomorrow. According to overseas sources, scenes were adding from saturday in USA and In India they may come from tomorrow, Also they are routine comedy scenes of pawankalyan and others which may be removed upto 12 minutes and adding 7 minutes role of venkatesh with pawankalyan. 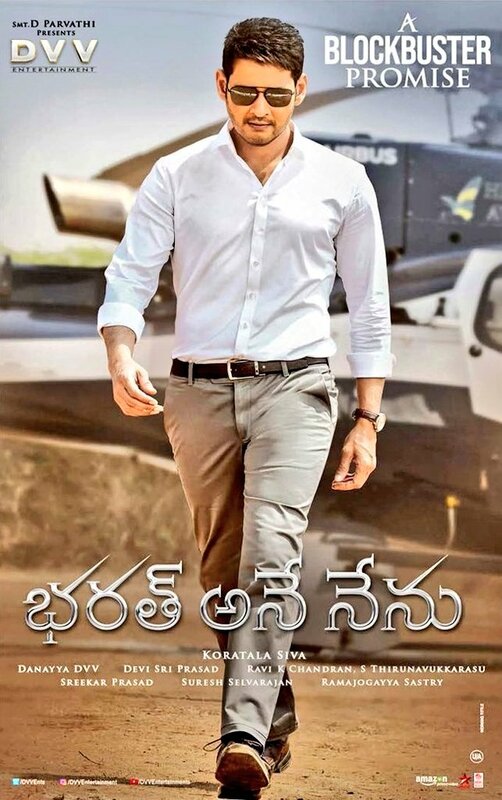 Collections - Movie got collected non bahubali record of 40 crores share on day 1 and from day 2 it came down drastically to below 4 crores due to bad reviews. Till sankranthi holidays movie may run well and it may close its business post and endup with 70-80 crores share.